D.E.A.R.S. 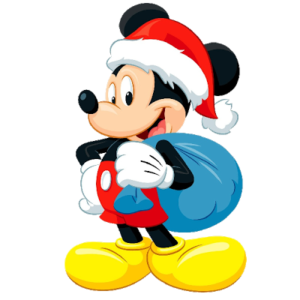 Christmas Party | Disney Emergency Amateur Radio Service Inc. The party will be from 6-7:30 pm. I have decided to not hold a testing session this month, so our club VEs can just relax and have a good time. It’s a pay your own way event and DEARS members and their family members are welcome. The cost is approximately $15 per person, which includes drinks. We have booked the private room once again. Thanks and we hope to see you all there on the 12th!